Apply coupon percentage or fixed value discounts for individual products, brands or entire catalog. You can have unlimited number of coupons and each coupon can have an expiration date! 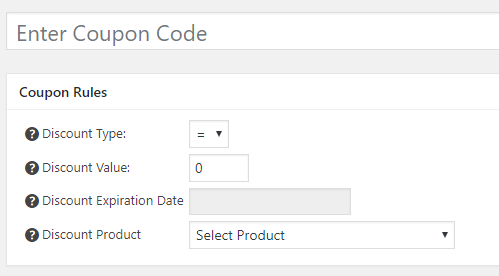 After you add a coupon a coupon field will be shown on a product page but only for products with a coupon available. 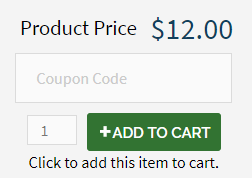 After the customer enters the correct coupon code the price will be automatically adjusted.